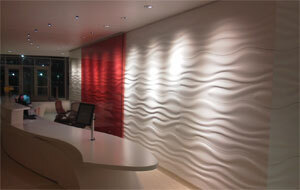 ASST Beyond Surface Level Solutions is an award-winning solid surface fabricator, manufacturer and product designer. 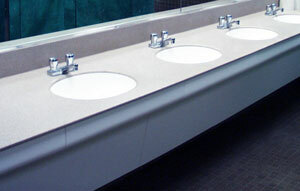 As an industry leader, we specialize in complex solid surface fabrication and full architectural casework packages for health care, education, corporate, retail and entertainment markets. 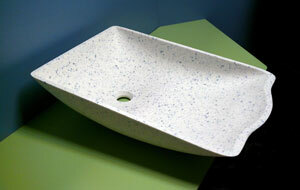 Our work spans a variety of markets from health care to education, retail and and corporate / public space. Known for our innovative, patented thermoforming technologies and product designs, ASST takes on project challenges others avoid. We bring to the table a passion for excellence to go beyond and to build what some initially thought was impossible. Since our founding in 1998, ASST has developed an impressive portfolio of successfully completed projects with high-profile contractors, architects, interior designers, and end users.